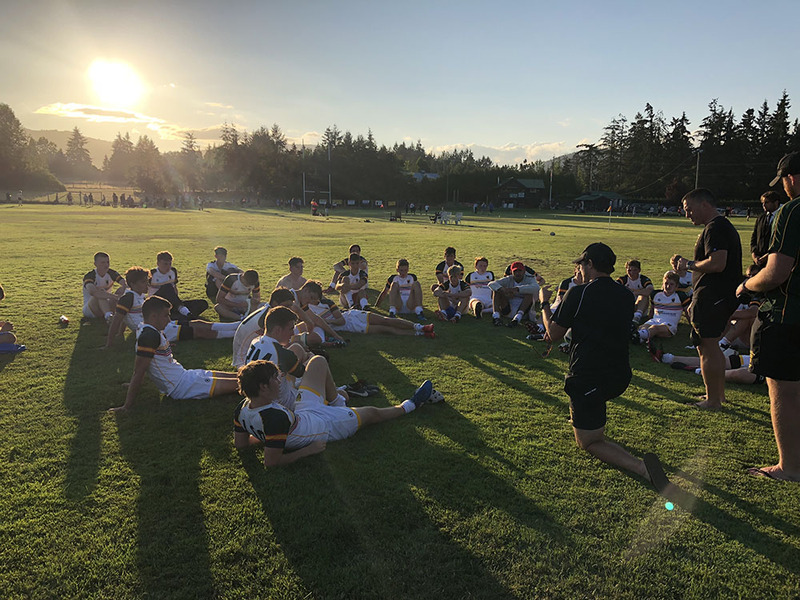 After months of planning and weeks of training, everyone felt prepared and ready for an amazing experience - the chance to compete against teams from two emerging rugby nations as well as the opportunity to see some of the world’s most stunning scenery. The tour began in Vancouver, with the first session at the iconic Stanley Park. This session really set the bench mark of a mentally and physically tough trip which the boys seemed to grow into every day. 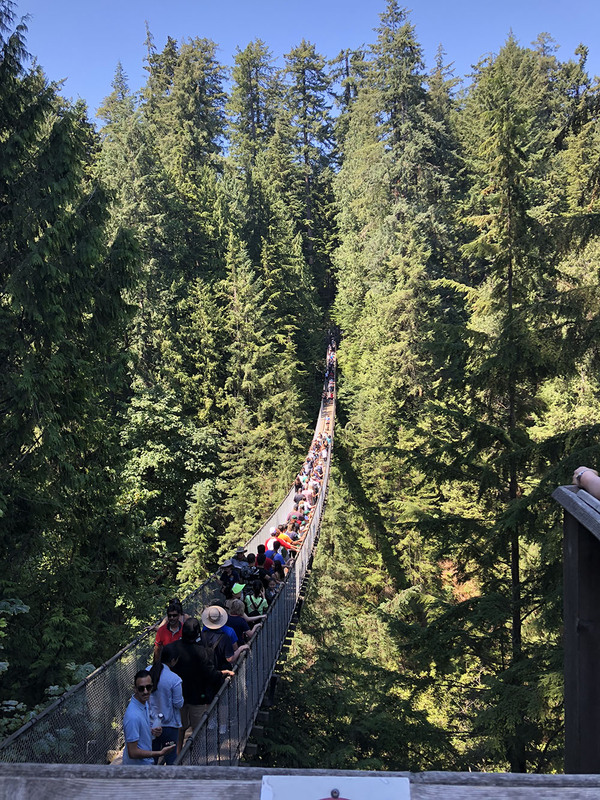 The itinerary included visits to beautiful places such as Capilano Suspension Bridge, Stanley Park and Grouse Mountain. On the pitch the 36 students on the tour were put through their paces by their coaches, who made every session count in a very busy schedule: the first game was only three days into the tour so any jet lag and tiredness was banished as quickly as possible. For the first fixture, two St Benedict’s teams lined up against British Columbia A and B teams. Our B team (mainly Year 11 students) played first, in a fast and frantic game played with great spirit. They deservedly won 25-15, with tries from Max Appleby, Isaiah Henry, Romain Potier, James Young and Mishka Fibbens. 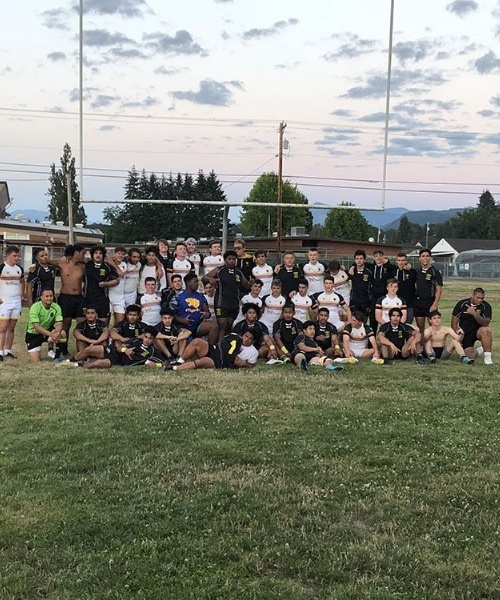 The A team then played against their counterparts, a team which included three current Canadian U18 Internationals, providing our players with a true challenge. The game started fast and hard and St Benedict’s eventually went down 8-24 – a score line which didn’t reflect how competitive the game was. Thomas Knight got our try and Emilio Uribe the penalty. 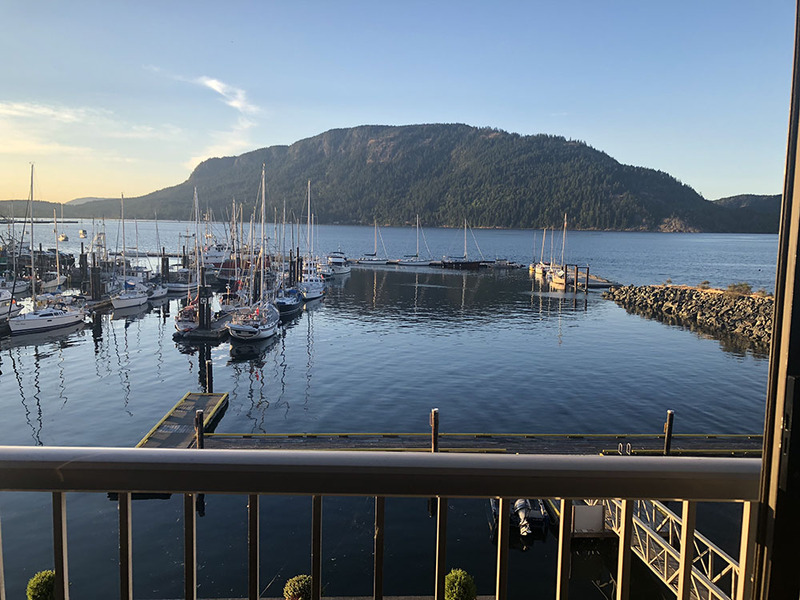 After saying goodbye to our hosts the next morning we made the long journey from Victoria Island, back to Vancouver and down to Seattle. This was a tough day for all: exhausting travel followed by two matches. However, because of the way the boys had worked throughout the tour, they approached each game with confidence. 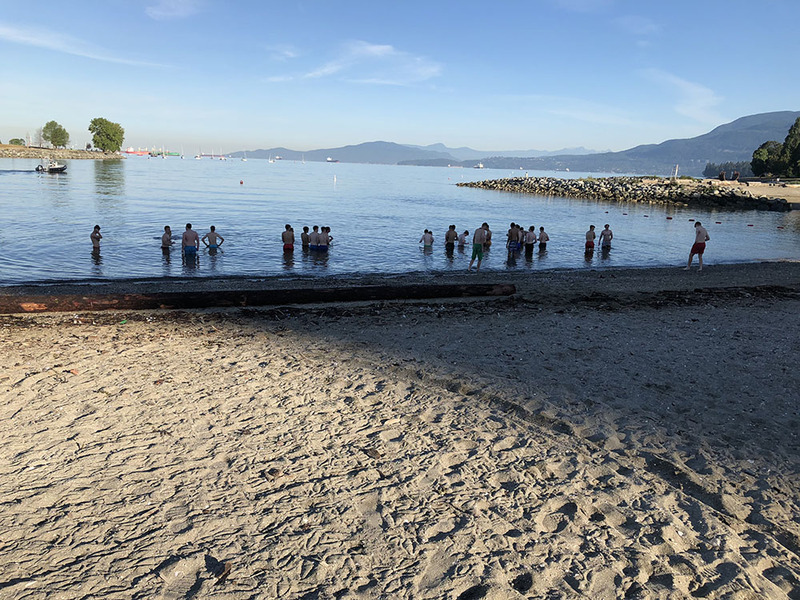 That evening and the whole of the next day the boys stayed with families and had some incredible experiences - from travelling around Seattle and going up the Space Needle, to water skiing and canoeing on the lakes. The tour set us up for what we hope will be a season full of positives and gave a strength to the squad that they will always remember.